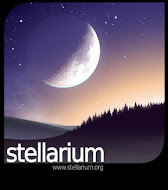 DailyCosmicNews - Your Space Blog! : Nasa is working to avoid Armageddon? Are we at risk? Nasa is working to avoid Armageddon? Are we at risk? NASA has been given a presidential directive to land astronauts on an asteroid by 2025. Is a human mission to an asteroid possible in this time-frame, and what benefits will such a mission provide for the future of space exploration? Why is so urgent that endeavor that the development and training attaining that goal is as hard as the apollo programme on the 60s? "By 2025, we expect new spacecraft designed for long journeys to allow us to begin the first-ever crewed missions beyond the moon into deep space," he said. "We'll start by sending astronauts to an asteroid for the first time in history." Since then the Shuttle program was shut down and a new program is on full speed ahead. On September 14, 2011, NASA revealed its new design for its next-generation heavy-lift rocket , unveiling a giant booster that will eventually carry astronauts on future deep space missions. 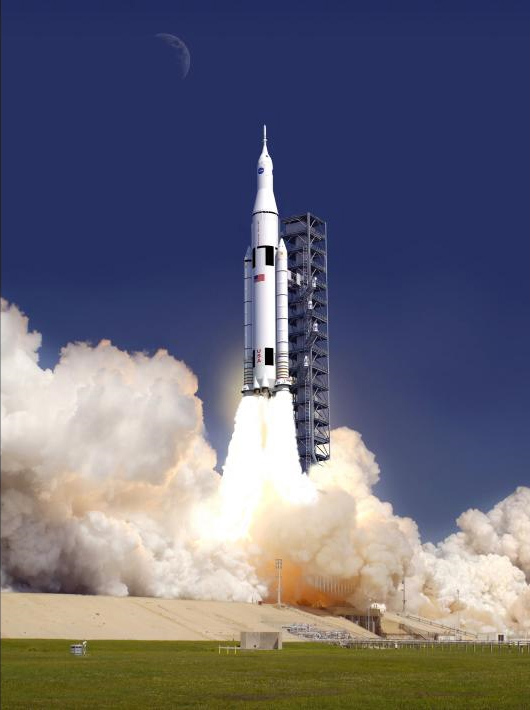 The SLS is expected to be capable of between 10 to 20 percent more thrust than the Saturn V rocket, and at its fully evolved state, will tower at a height of about 403 feet (nearly 123 meters) — about 40 feet (12 meters) taller than the Apollo-era Saturn 5. On October 27, 2011 ,NASA 13 day Extreme Environment Mission Operations (NEEMO) mission has ended earlier than expected, due to a potential hurricane threat to the Key Largo, Florida – where the Aquarius underwater habitat is located. The mission was still highly successful, with six underwater EVAs conducted, providing valuable lessons for a potential crewed mission to an asteroid in the future. 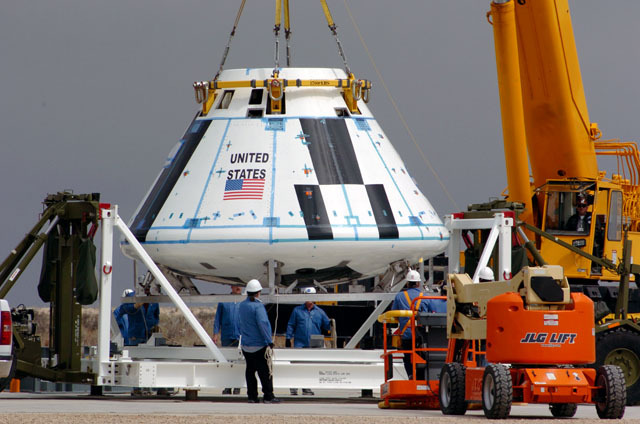 This week NASA announced that plans to add an unmanned flight test of the Orion spacecraft in early 2014 to its contract with Lockheed Martin Space Systems for the multi-purpose crew vehicle's design, development, test and evaluation. This test supports the new Space Launch System (SLS) that will take astronauts farther into space than ever before, create U.S. jobs, and provide the cornerstone for America's future human spaceflight efforts. add them size and present technology so it can comply with the dates set by president Obama. Could it be the only reason is as President Obama said, to «extend humanity’s reach in space» - and- «strengthen America’s leadership here on Earth.» ? 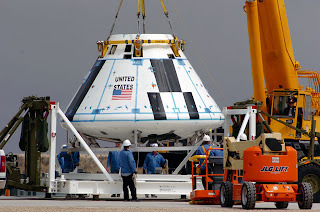 Laying out his plans, President Obama committed NASA to a series of development milestones he said would lead to new spacecraft for astronauts to ride to the International Space Station, a modified Orion capsule developed as an emergency return spacecraft, and a powerful new rocket. He also promised a host of new technologies that would protect space travelers from radiation and other unique hazards. "Fifty years after the creation of NASA, our goal is no longer just a destination to reach," Obama said. 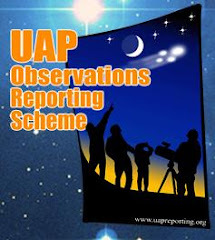 "Our goal is the capacity for people to work and learn, and operate and live safely beyond the Earth for extended periods of time, ultimately in ways that are more sustainable and even indefinite. And in fulfilling this task, we will not only extend humanity’s reach in space - we will strengthen America’s leadership here on Earth." Or there can be other urgent reasons that we did not yet understood, as the approach of Apophis on 2029? We know that our solar system is a shooting gallery, and some day we can have a real threat to our Planet. Could our leaders have understood this important subject? In a January 26 this year report that was issued by Russian scientists, a new prediction concerning the asteroid's possible collision with the Earth was featured. The report has renewed concerns among people around the world about the possibility of the end of life as everyone knows it. However, NASA scientists quickly downplayed the Russian report. While they admit it is theoretically possible for the asteroid to hit the planet, they note that the odds are microscopic; in fact, they put the odds at 1 in 250,000, which should put the minds of most people at ease. But one thing is certain , whatever the reason , man is going beyond the moon, to an asteroid or our old and loved Mars.